After reporting its first-ever dip in holiday season iPhone sales since the pioneering smartphone was introduced 12 years ago, it appears Apple has finally gotten the message that trying to sell $999 smartphones in a world where Samsung and (in foreign markets, at least) Huawei offer models with comparable functionality at a much, much lower price isn't a savvy business strategy. Apple will cut iPhone prices for only the second time in the device's history, Apple CEO Tim Cook told Reuters on Tuesday, adding that the cuts will be restricted to foreign markets where the dollar's strength has impacted sales (though critics have also questioned the company's decision to offer $1,000 smartphones beginning with the iPhone X). Cook didn't specify which foreign markets would be impacted. Cook said Apple would reset prices by adjusting for the last year's worth of dollar appreciation, effectively meaning the company will absorb the foreign exchange impact. "We’ve decided to go back to (iPhone prices) more commensurate with what our local prices were a year ago, in hopes of helping the sales in those areas," Cook said. 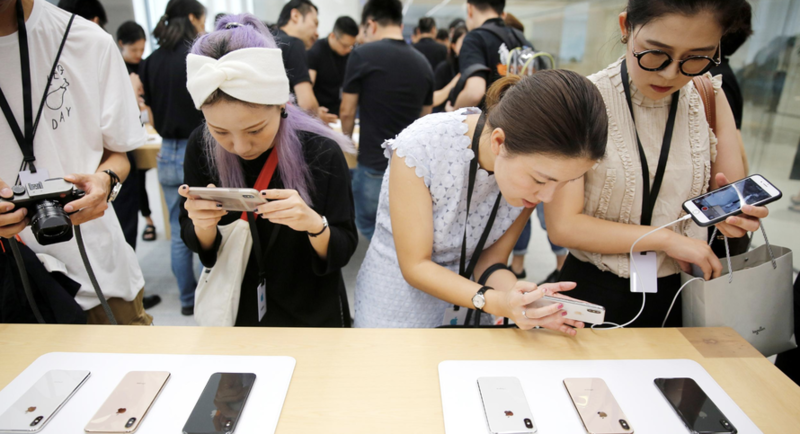 A few weeks ago, Apple cut its sales guidance for the first time in 16 years, citing slowing sales in China as the biggest factor. Its Tuesday earnings report largely corroborated this, with the company registering a 26.7% plunge in China revenue, with the drop in China sales amounting to nearly $5 billion (from $18BN to $13.2BN). During Tuesday's earnings call, Cook also blamed the impact of the drop in the Turkish lira in the latter half of 2018 for a $700 million drop in sales in Turkey over the prior year. 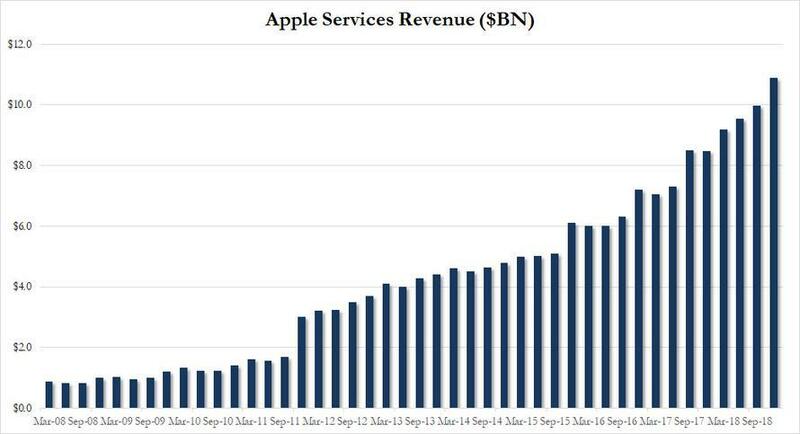 Chief Financial Officer Luca Maestri said the cuts wouldn't extend to Apple's services business, which is accounting for a greater share of the company's revenue (though, despite the beat on Wall Street estimates, services revenue growth had also slowed yoy). Maestri blamed this slowdown on fluctuating exchange rates, too. "Roughly 60 percent of our services business is outside the United States, and as you know, the U.S. dollar has appreciated in recent months," Maestri said. "And in general, we tend not to reprice our services for foreign exchange on a very frequent basis." 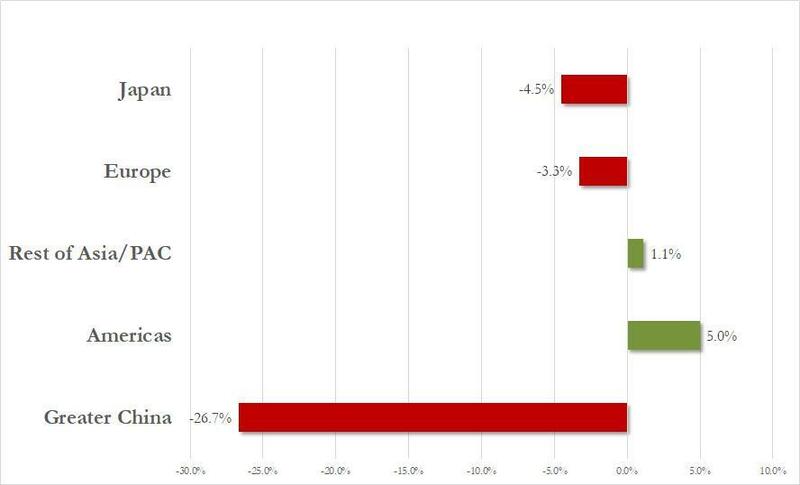 While Apple's struggling suppliers will likely welcome the cuts as indicating renewed sales optimism, the real question is: Will Apple also consider cutting prices in the US?